A lot is not yet known but the self-balancing system should be installed, which I have presented a few months ago. By independent movements of the front wheel, the motorcycle incl. Rider is balanced in the stand or at slow speed, in order to prevent a tipping over. 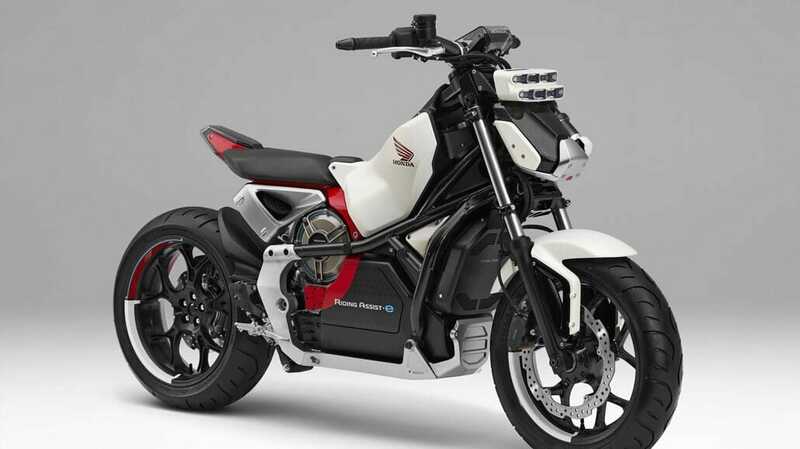 The system is now installed in an electric motorcycle. Whether the system is a real added value for the average driver offers is questionable. For people with a disability, however, this system may make possible a motorcycle ride at all.